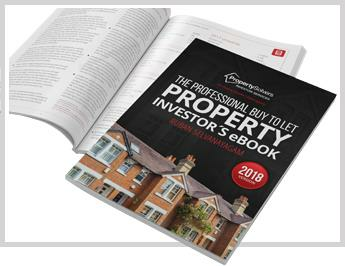 28,000+ word eBook on how to navigate through the modern buy-to-let landscape. Comprehensive financial calculator to test the viability of your buy-to-let investments. Plus Exclusive access to genuine property investment opportunities and our monthly e-bulletins. We explain how PS Investor Services operate as direct to vendor cash property buyers alongside our necessary credentials as a professional and fully-regulated sourcing company. Holding / Recurring Costs: perhaps the most important consideration prior to making any buy-to-let investment decision and ensuring a durable return on investment, we have listed a broad array ongoing overheads. 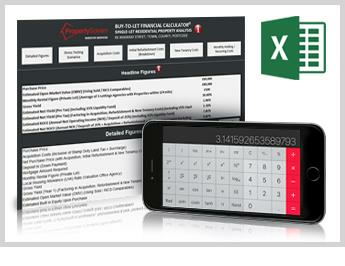 * Note that you will also receive our accompanying notes which explains how to maximise the use of the calculator.